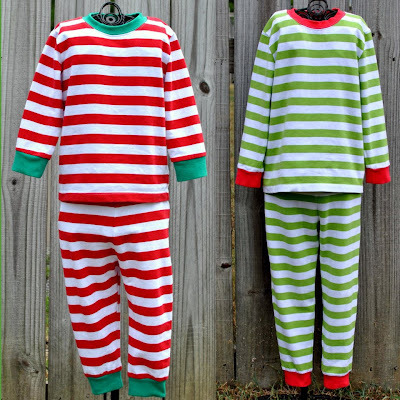 It's In The Bag: Christmas in July: Pajamas! This is a pre-order. Payment is due at the time the order is placed. Order and payment due by Wednesday, July 25 to receive promotional pricing. 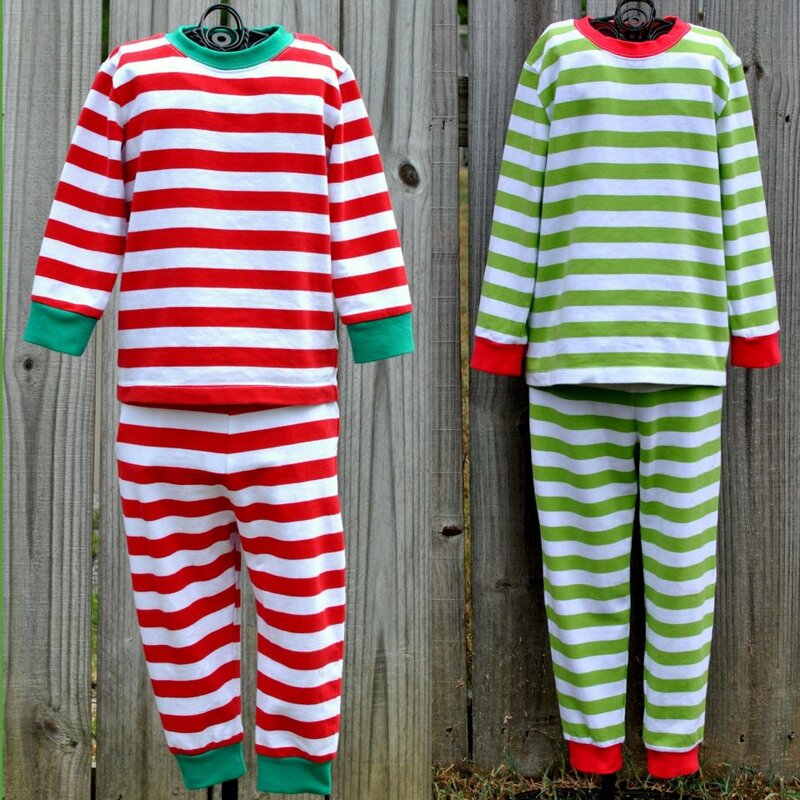 Pajamas will be $25 with a name or monogram after July 25.